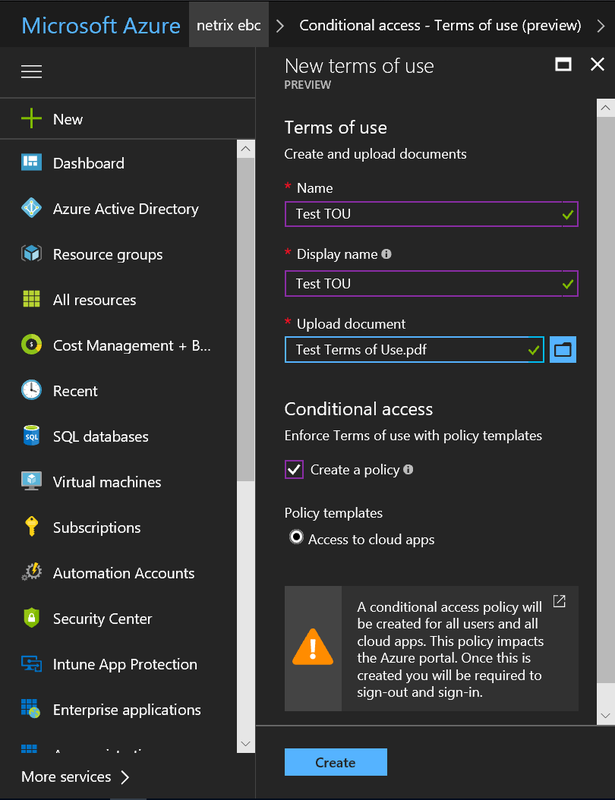 Well all was fine, and the policy was enforced (pretty cool by the way) when I logged on to the Azure portal. In fact, I LOST access to the Azure portal until I logged back in again to accept the TOU. 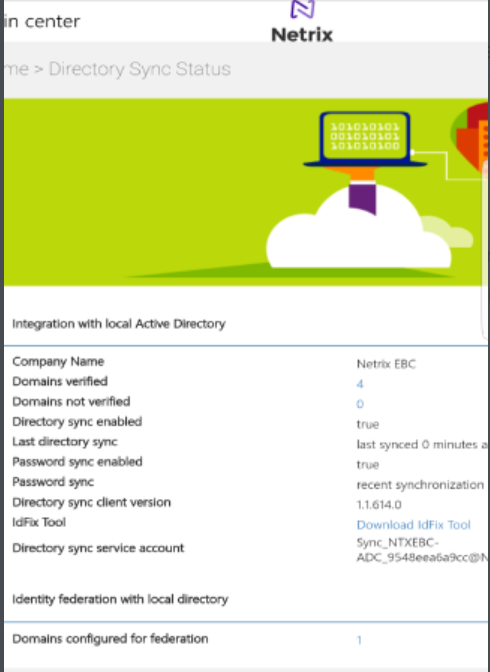 Everything was going along swimmingly, until I noticed a day or two later that my Azure AD Connect instance stopped synchronizing. Well I did a bunch of troubleshooting, and really couldn’t easily find a root cause. So finally after a few hours of troubleshooting, I figured I’ll just go ahead and re-install AD Connect, just because. 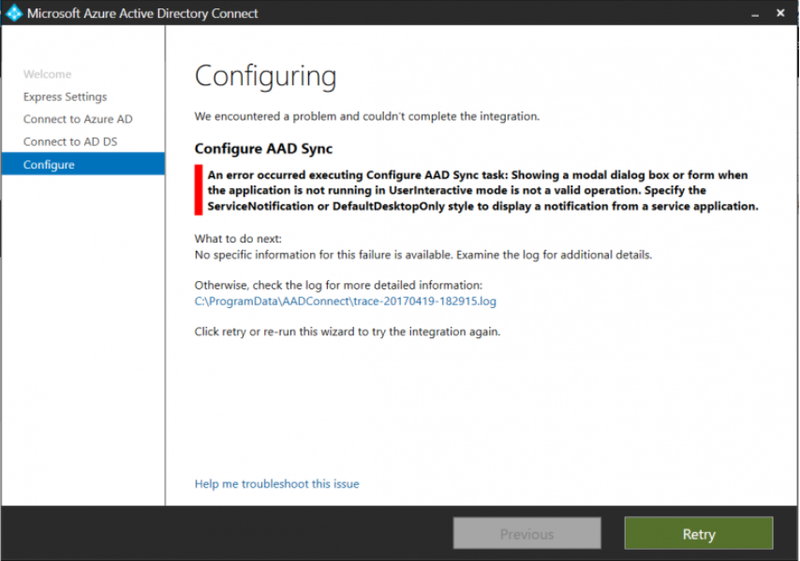 An error occurred executing Configure AAD Sync task: Showing a modal dialog box or form when the application is not running in UserInteractive mode is not a valid operation. 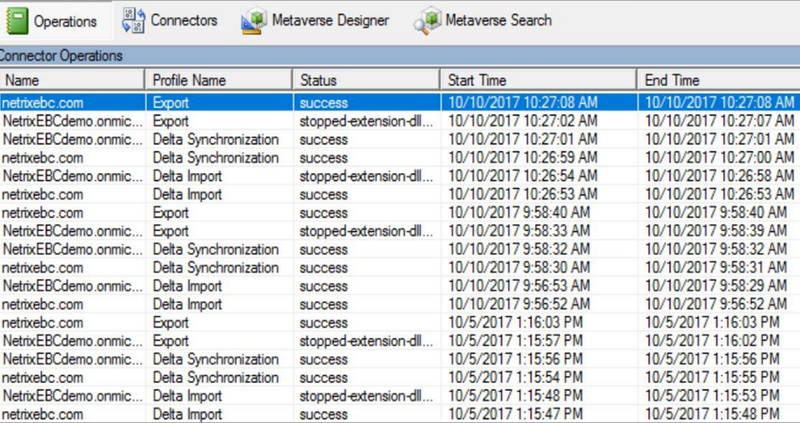 Specify the SerivceNotification or DefaultDesktopOnly style to display a notification from a service application. I couldn’t for the life of me figure out what was going on. So I started digging into things, and finally decided to look at what Conditional Access policies were applied to this user. I thought about recent changes I made, and decided that removing the TOU policy I had deployed days prior, would be the best step. Low and behold, the sync then finished the next time I ran it! 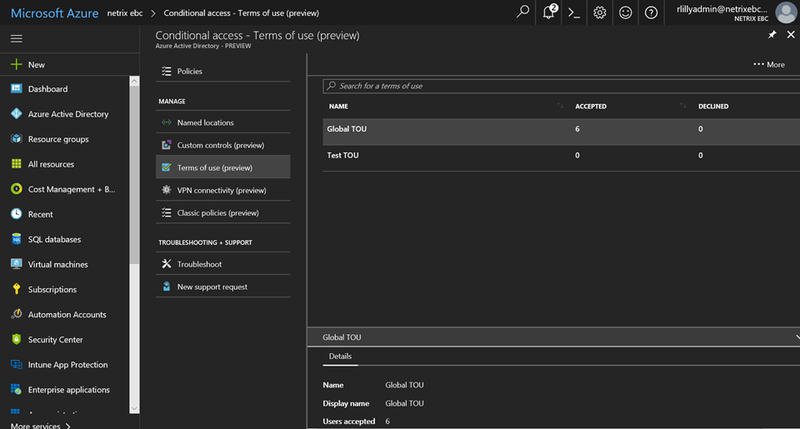 For some reason, it was not surfacing the TOU policy for my Global Admin account that was entered into the wizard when it redirected to the Azure portal to enter my credentials. Easy enough fix, as I just disabled the TOU policy temporarily for that Global Admin account and re-enabled it after, since it just needs the creds one time to create the sync account. Great, I’m out of the clear! Well not yet….2 hours later…. 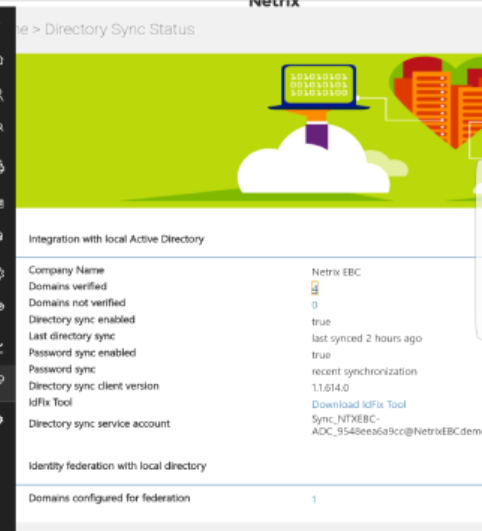 As I can’t logon to Azure AD with those credentials directly (easily) because they are generated by the service, I’m kind of in a bind for how to use TOU globally, but not break AD Connect. So I went ahead and setup a user exclusion for the sync account explicitly, and all seems to be operating healthy now! 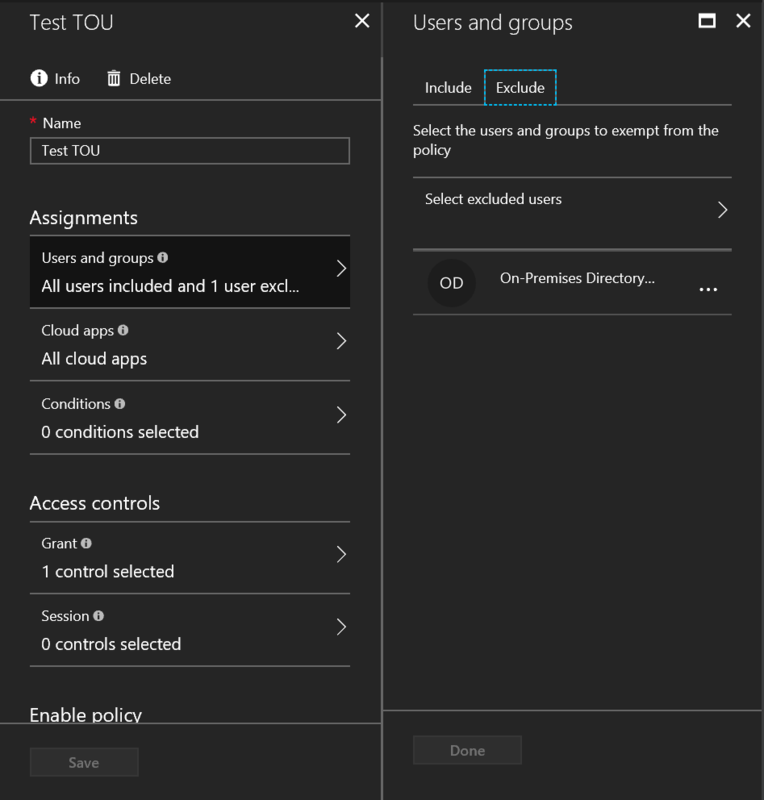 Word of warning for ALL folks testing TOU policies, it WILL break AD Connect synchronization if you leave the default settings (not excluding the AD Connect sync account) when you create the TOU policy, as I’m sure many have done. I have raised this as an issue to the Conditional Access & AD Connect Product Groups and they are investigating the issue to reproduce and ensure proper communications/solution is addressed. Hopefully this saves some folks time and trouble!